Once a donor signs up for a monthly giving program, they stay more loyal to the non-profit and tend to give more than they otherwise would. This isn’t because of any “slimy” or ethically grey development practice… it’s because monthly donors, if cultivated right, build stronger relationships with the non-profits they support, and because that relationship won’t be stopped just because the donor forgets to put a check in the mail. Stopping a monthly giving relationship takes a proactive step from the donor, one they are unlikely to take unless they really mean to stop their support for a particular non-profit. One of the most amazing things about monthly giving is that once a donor signs up for a monthly giving program, you can stop asking them for money, because the person is giving you money each and every month. Instead of making regular asks, you can focus 100% on stewarding your donors. Imagine, donors that get tons of attention from your non-profit, and none of it is an ask! Ok… the truth is that you’ll want to send your monthly donors one ask per year, an opportunity to upgrade / increase their monthly gift. But other than that, all of your communications are based on cultivation and stewardship. You can build amazing and strong relationships with your monthly donors, confident in the knowledge that the money is coming in every month. 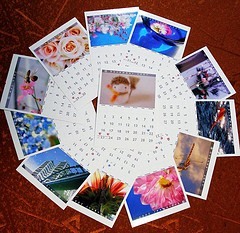 Good monthly giving programs build a nice monthly income that your organization can rely on, month in and month out. Instead of waiting around for donor checks to arrive or worrying about whether or not this donor or that donor will make a gift this quarter, you know that you are starting every month with a nice-sized deposit in the bank. Monthly giving is one of the very few strategies you can use in the non-profit fundraising world to provide your organization with predictable income. 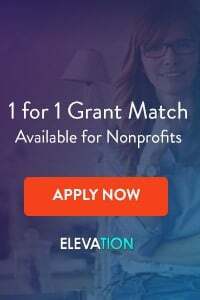 I’ve seen non-profits with strong monthly giving programs starting each month with $2,500 -$25,000 in income, and some large regional and national organizations bring in $100,000 or more per month from monthly giving. What a way to start each month! 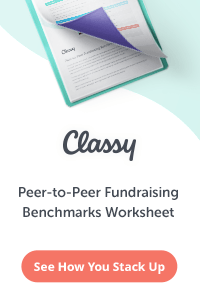 While there can be some expense in launching a really good monthly giving program (including doing mailings and preparing materials), overall the larger your monthly giving program becomes, the lower your fundraising costs will be. 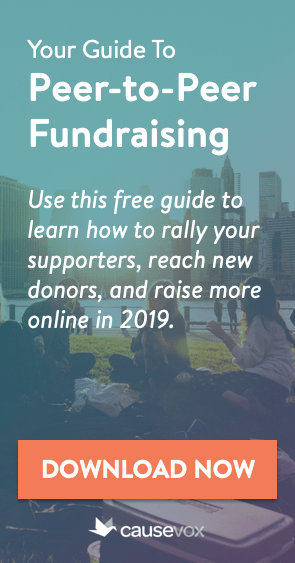 As donors sign-up for monthly giving, you can stop sending them direct mail solicitations and stop worrying about scheduling asks and follow-up calls. And… because monthly givers are more loyal to your organization, you can spend less money trying to find new donors to fill in for all of the donors who lapse each year. Great post, Joe! I love your comment “Stopping a monthly giving relationship takes a proactive step from the donor, one they are unlikely to take unless they really mean to stop their support for a particular non-profit.” I am a monthly donor to a number of nonprofit organizations (at least six) and, in the past year I have taken that proactive step (twice!) because, as a donor (let alone a monthly donor), I was seriously ticked off by how I was treated by the organization. Perhaps organizations get confused by how they should steward their monthly donors, but that’s no excuse for no stewardship.